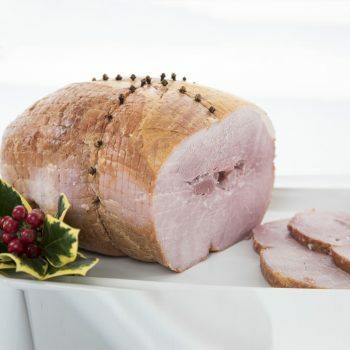 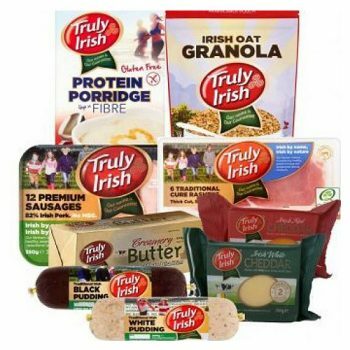 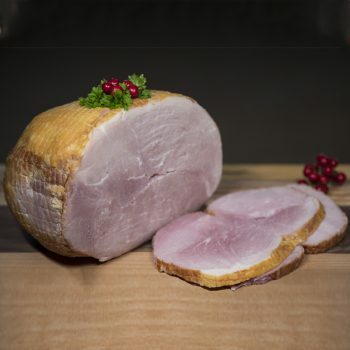 Feed them with a delicious Truly Irish Ham fillet this Christmas, ideal for small families. 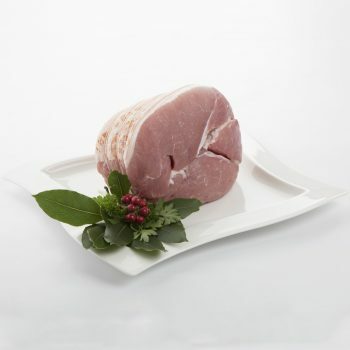 Keep refrigerated 0°C to +5ºC. 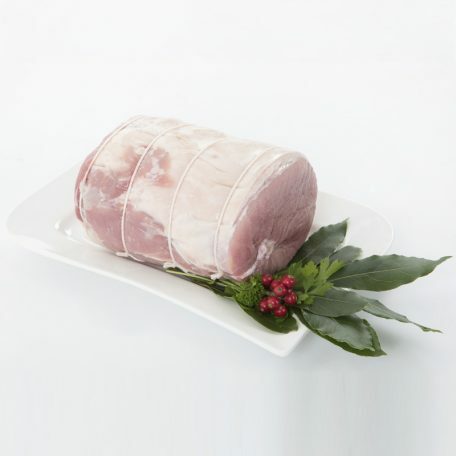 Once opened, keep refrigerated and use within 2 days and by Use by Date.